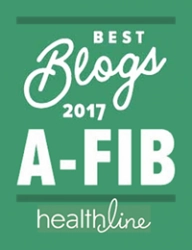 Inforgraphic: What’s on My A-Fib Bookshelf? 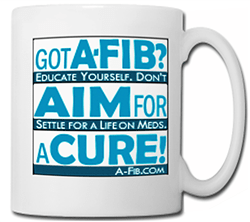 To seek your A-Fib cure, educate yourself and learn to become your own best patient advocate. 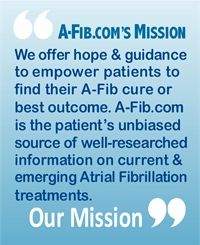 To help you, we created an infographic with 12 recommendations from my own Atrial Fibrillation library. 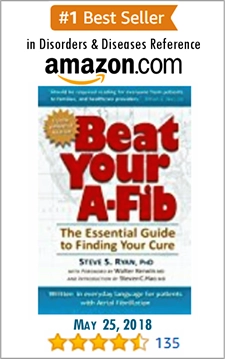 First are my top three A-Fib books along with my favorite medical dictionary. 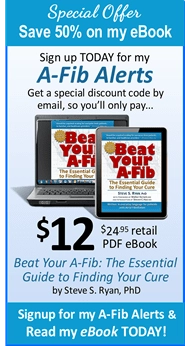 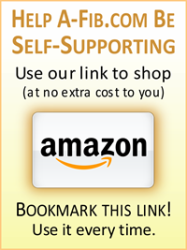 Then, I hand-picked books on patient empowerment, the importance of Magnesium to A-Fib patients, how to unmask the facts behind health statistics, and revealing insights into the marketing ploys of the pharmaceutical industry.